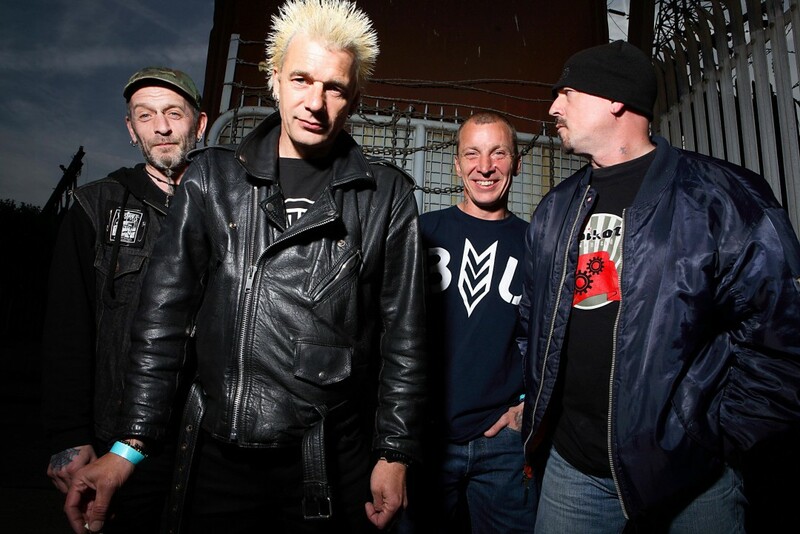 GBH have released a new song called "Birmingham Smiles." The track is off their upcoming album titled Momentum which is due out on November 17, 2017 via Hellcat Records. You can listen to the song below. Videos: Bike Tuff: "My Life is Over"